JMT celebrates diversity and inclusion throughout all we do by supporting and encouraging our employees to be innovative, collaborative, and comfortable sharing their unique perspectives. We recognize the strategic and critical importance of advocating for and sustaining a diverse workforce and inclusive work environment. Diversity and inclusion enrich the quality of service we provide our clients as well as the environment in which we work and are essential to our continued success. As part of our continued commitment to diversity and inclusion, JMT is pleased to announce Herman Lloyd has been promoted to Chief Diversity & Inclusion Officer. 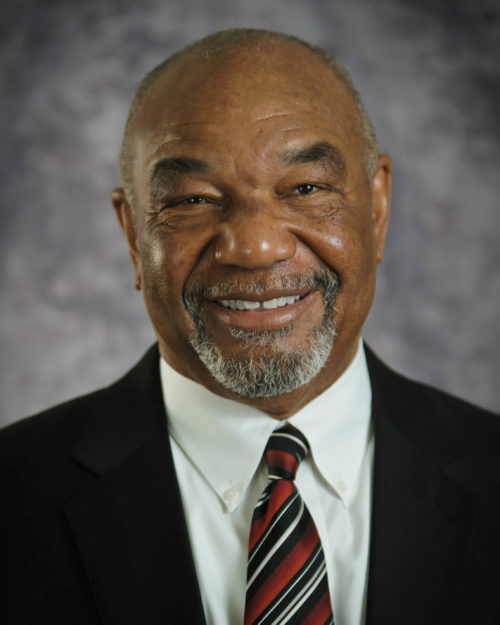 Herman began his career in the AEC industry more than 50 years ago, during a time when diversity was not valued as it is today. Herman opened JMT’s Philadelphia office more than 11 years ago and his vision fueled the growth of the office and helped establish JMT as a major player in the market, especially with construction inspection services. Herman’s development and growth from a construction inspector into an industry leader provides JMT and our employees a wealth of understanding and perspective that is offered by few. Herman will leverage his background and energy in the newly-created position of Chief Diversity & Inclusion Officer. In this role, Herman will enhance and guide JMT’s diversity and inclusion program which aims to ensure that our firm employs a diverse workforce, fosters inclusive workplaces, and provides opportunity for all employees. Herman will also make sure JMT leads in recruiting of a diverse pool of talent into our industry. Herman will continue his role with business development in the Philadelphia region and his role on JMT’s Board of Directors.